One look at the William Optics Fluorostar 132 refractor telescope lets you know that this is some serious glass. 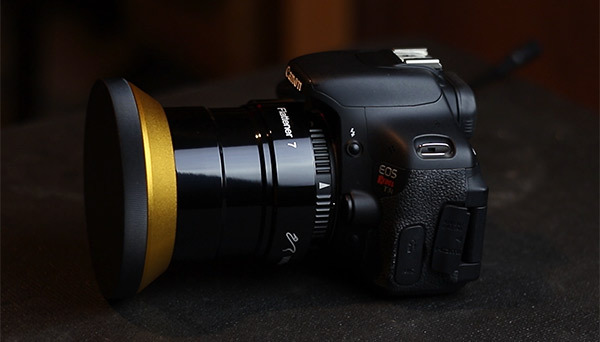 Not surprisingly, all of that aperture and performance comes with a hefty price tag. The FLT 132 is a triplet apochromatic refractor that William Optics describes as "simply put, a joy to use." This telescope was designed with deep-sky astrophotography in mind, with promises of superior photography performance. Based on the early images shared by Jerry Huang and AstroBackyard, I'd say that the statement above is likely true! This photo was shared by William Optics on the description page for the Fluorostar 132 Twenty Years Anniversary Edition. 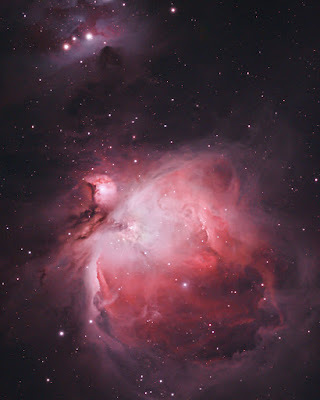 This telescope is truly a apochromatic refractor lovers dream. All of the benefits from the exotic FPL-53 glass are appreciated including superb color correction, and contrast. 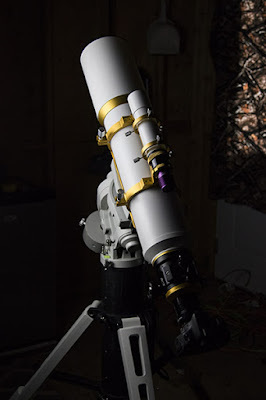 To use this telescope with a DSLR camera you will need some additional accessories. 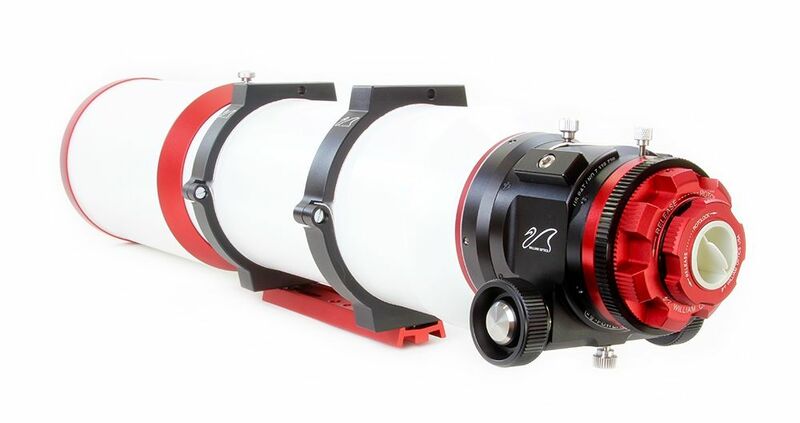 The William Optics Flattener 7 is a dedicated flattener/reducer (0.8X) for the Fluorostar. This will thread directly between the telescope focuser drawtube and the 48mm t-ring mount on your camera. The FLT 132 works tremendously when in harmony with the 50mm Guide Scope. This way, autoguiding can be used for more accurate tracking on your telescope mount. Speaking of mounts, a robust german equatorial mount such as the iOptron CEM60 is recommended for a 'scope of this size. 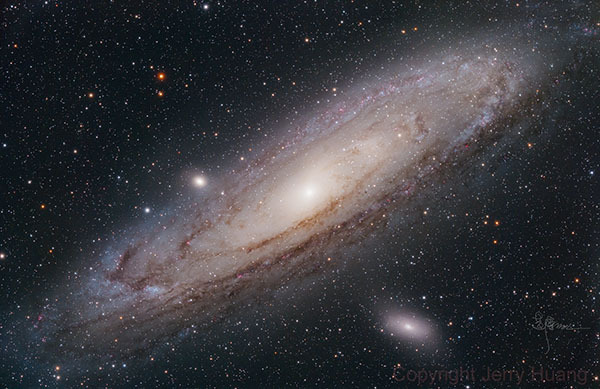 If you are lucky enough to consider purchasing this incredible astronomy instrument, you can order the FLT 132 from Ontario Telescope and Accessories. They have an excellent track record of providing amazing customer service, and ship world-wide.